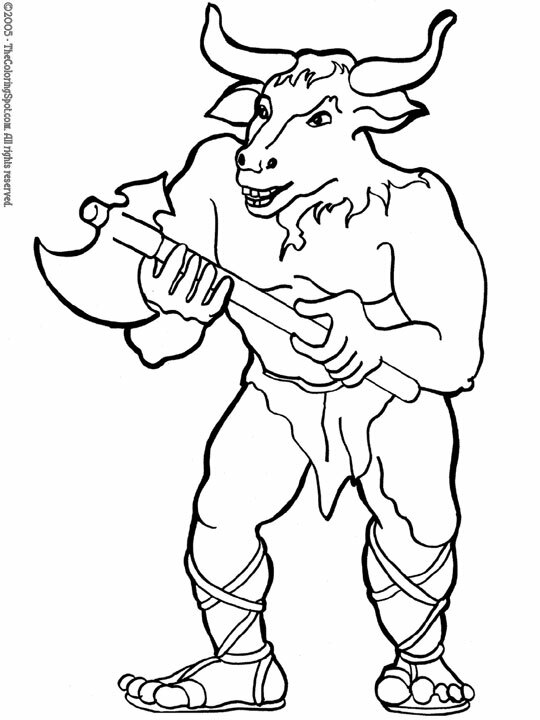 A Minotaur is a creature that is known in Greek mythology. They are part man and part bull. Their heads resemble a bull’s head (horns included), and the rest of their body is human. These creatures have been around for quite some time yet they gained much more attention in the twentieth century.